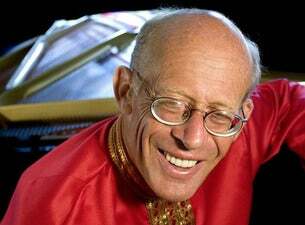 Austrailian David Helfgott is one of today’s best known pianists on the international stage. He was immortalised in the heart-breaking movie Shine by Geoffrey Rush’s Oscar-winning performance. Audiences worldwide respond to Helfgott's unique style of performing and celebrate with him in his concert-making triumph over adversity. An inspiration for young and old to experience music as a life-changing, personal force, he's become one of the most successful pianists of his generation.